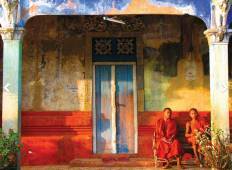 Find a Bicycle trip that explores Indochina. There are 158 tours to choose from, that range in length from 3 days up to 28 days. The most popular month for these tours is December, which has the most tour departures. "The best tour ever. Chi and his crew had organized everything to perfection and all..."
"Please read my review on Cambodian/Vietnam tour on my Cambodian tour review." 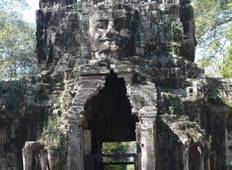 "Travelling by bicycle across Cambodia is not only an enriching experience, but also..."
"We did a tour of Vietnam with DNQ Travel at the end of August. The service we received..."